Sorry for the lack of content. 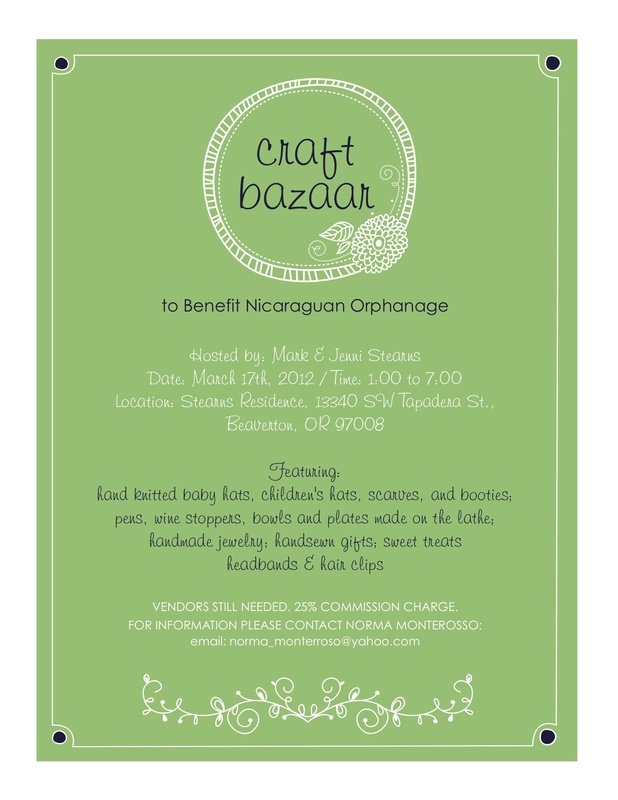 We’re gearing up for a craft bazaar/open house for Casa Bernabe and life has been a little crazy. Add to that a bout with pneumonia for Theo and a migraine for me…you get the picture, it’s been a long week.